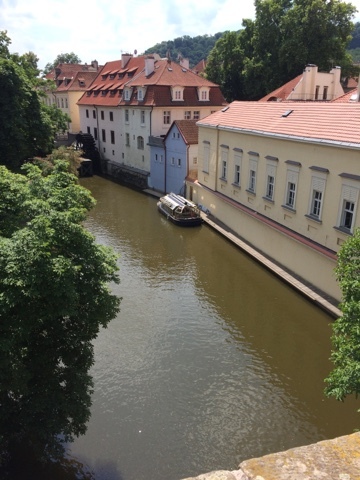 Are you considering what to see while you are in Prague? Here I will tell you about some of the things to do, places to see and food to eat in this wonderful city! 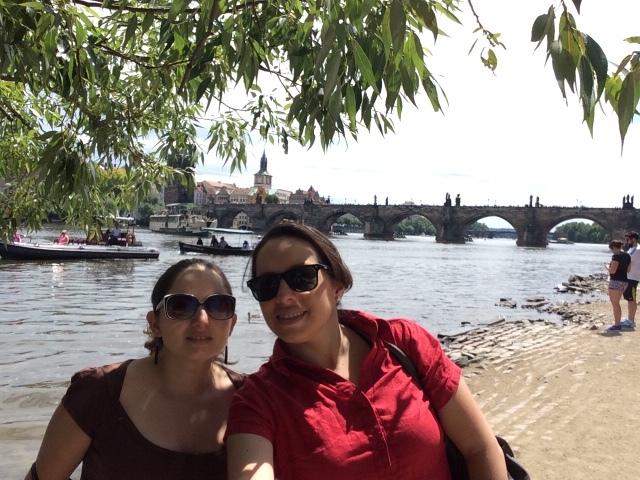 I found some fun, interesting tours you can book to make your experience in Prague even more memorable. 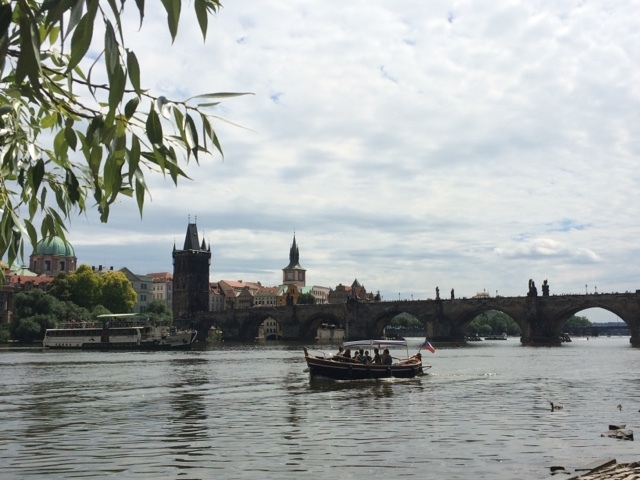 Including Prague by night with a 3 hour night cruise, enjoy a medieval dinner, or go on a pub crawl Book a tour of Prague here. Our day starts early, we arrive at 7am to the city. 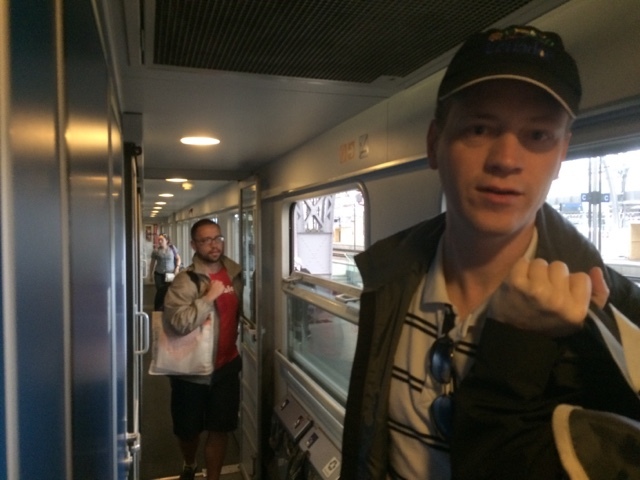 In order to save time we got a private cabin in the train and travelled by night. As we arrived early and had to wait until early check in at our AirBnB, we decided to stop for breakfast. 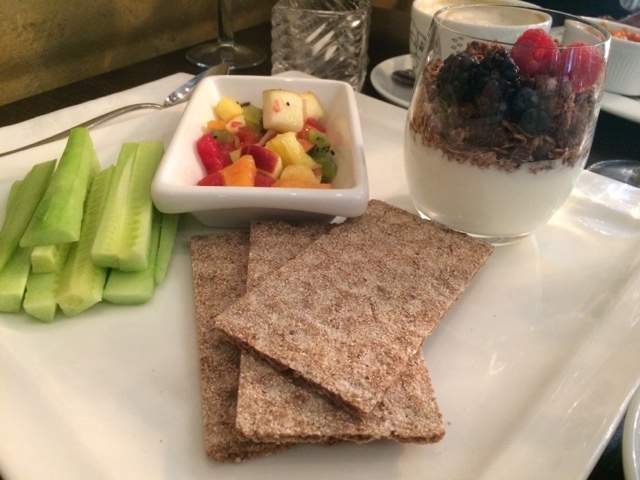 Breakfast at Como hotel, not far from Wenceslas square. 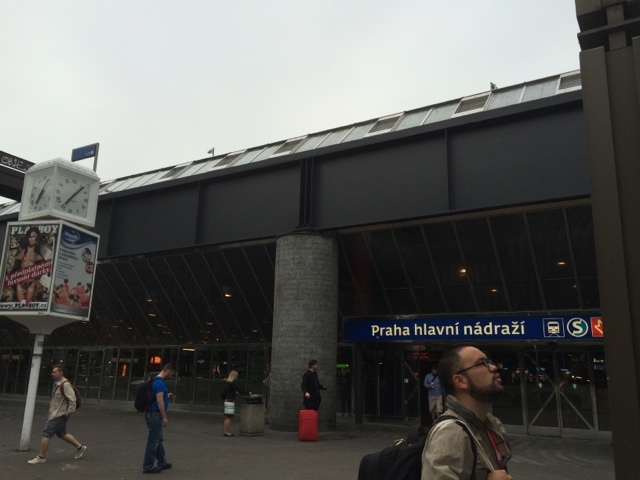 Then we buy a day pass for 24h, valid in buses, metros, and trams. Price 5 USD. 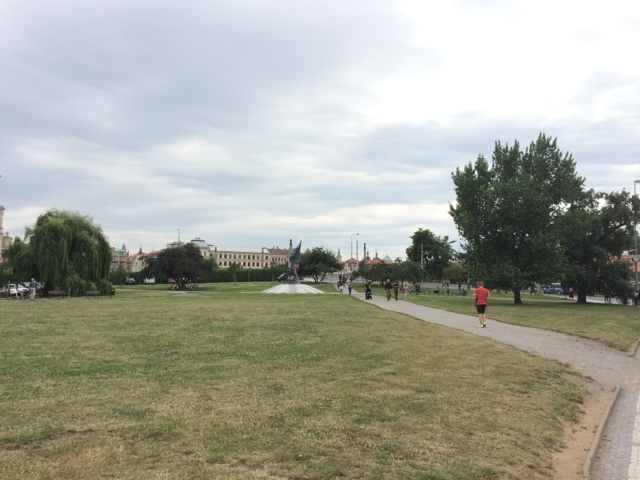 At 2 pm we took a free walking tour with the new Europe, Sandman. Our guide Carlos (Spanish) was really knowledgable, all the tour was very engaging, we were really glad that we decided to join this tour. 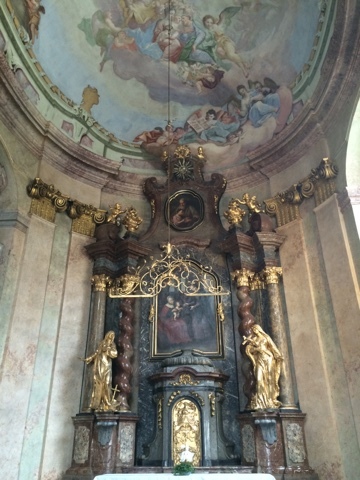 1620 the Habsburgs take over this area and they start the counter reformation. 1945 people came out to fight with whatever they had at home, for their freedom once they heard that Hitler had committed suicide. They were in the half that need to get help from URSS and had to wait and fight themselves. May 8th the nazis start bombarding and had to let soldiers leave In order to preserve what was not damaged. URSS arrive a day later but do not leave until the end of the Cold War. 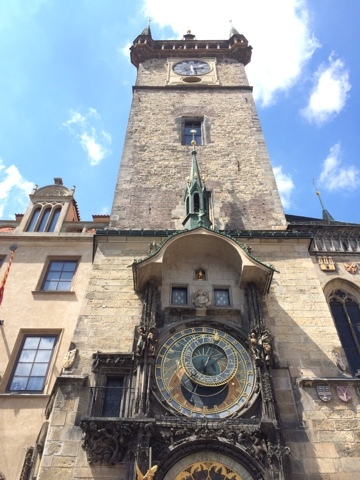 Built in 1410 with different type of hours including the Babylonic to measure light time. The other one is greed. They even organized a ceremony for his dead – the theater can be admired in movies such as, the illusionist and Amadeus. Tip: the tickets are not expensive and it is really worth attending to any event there. 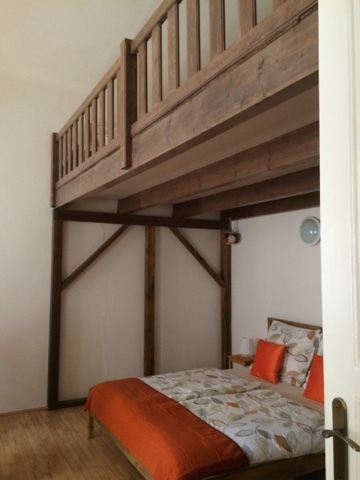 We did not book in time so unfortunately and as expected they were fully booked. 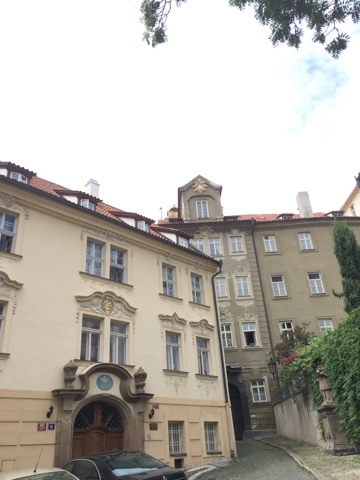 The university where famous Kafka and Tesla studied, built by the emperor Charles, reigning over a vast territory. He also built the bridge, street and other sites on his name. November 1939 students against nazis occupying the territory where sent to a concentration camp. Carlos our knowledgable guide made it an entertaining and fun tour, he kept interacting and acting and making us learn. This is a great tour guide in Spanish! 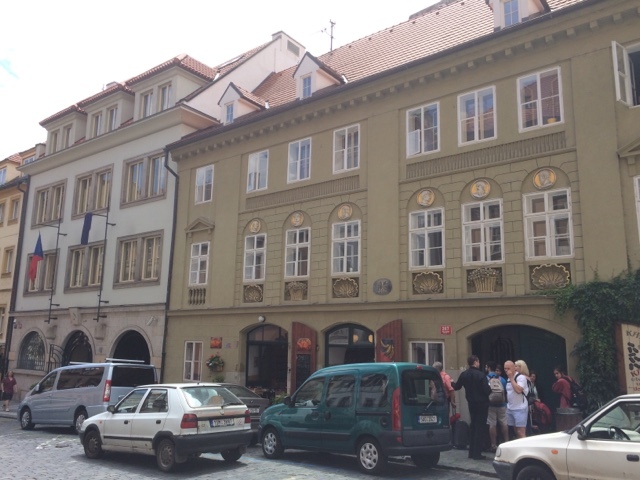 The black Madonna’s house, first cubist building and named after the black sculpture in the corner. In the past houses did not have numbers, but had sculptures. Defense tower, called in the past the mountain gate. The townhall, Building in art nouveau and in the right the first potatoes were planted by monks. Venceslao square first built as a horse track. 17 November 1989 in this square, the international students day. 9th of November the wall fell, they start giving away propaganda, protesting against communism. They have the Velvet Revolution with noise from keychains, symbolizing that they wanted to get back their freedom. 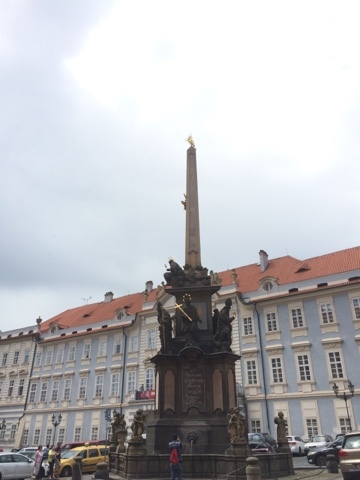 Kafka’s square, the portrait of the author. The sculpture symbolizes the suit te father made for him hoping that he would become an emperor, he probably wrote the cockroach as a way to express his feelings. At 8 pm we ended our day with a nice marionette show. Don Giovanni at the National Marionette theatre. 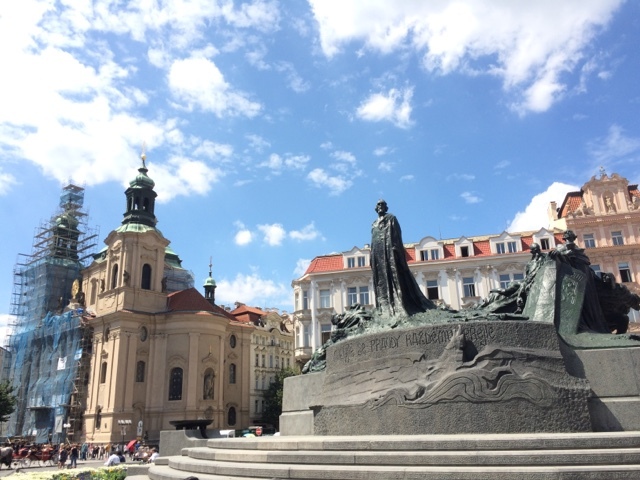 Being the opera that Amadeus made for and in Prague, this was a wonderful performance. Just a short stop at the shopping center. We found this nice blacksmith shop offering creative work – Hafaistos. Actually my sister was in charge of planning routes and attractions, so she must be credited for this. Picturesque vistas from this spot, as well as the tower on the left side. This is a bar on the top of a shopping mall, it is a bit more high-end than expected and the view from the lounge next to it was even better, we found out after ordering. Here we ordered also Kofola and the traditional tzceck pickled cheese. 1330 we join a free tour by the extravaganza walking tours company. Our guide is Zdenel is a very enthusiastic, in addition to covering main information, he included some special sites and had some great tips for us! Great guided tour in English of the castle and lesser. 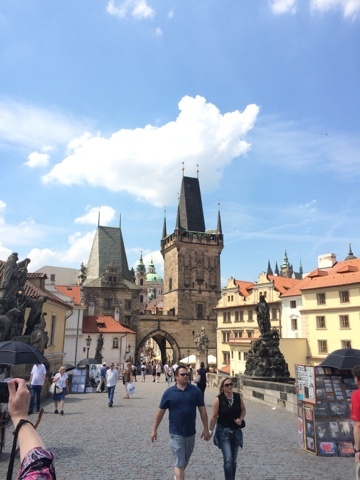 We start at the Charles bridge, took 60 years to construct it, so the king did not see it finished. Some regions of Bohemia contributed with different things. Eggs was one, to use for concrete mix together with sand. Though modern research claims there are no eggs and that they did know how to make concrete. 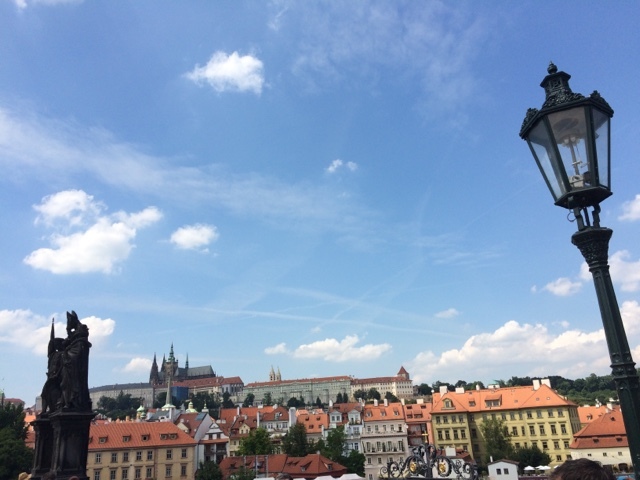 1925 it was actually named as Charles bridge. A spot to pray in the past, an inscription to a Jewish who disregarded this in the past. Entrance to lesser quarter, home to aristocrats. The wealthy lived here or gathered to keep their connections. Left tower is smaller, it used to be before the other side and was there when there was an old bridge. Beer is the cheapest, cheaper than water and in past cleaner, until 1920. 162 l per capita each year. Only example of Romanesque sculpture. The lesser main square with a fire station in the outposts on the top(big brother), then by the spies as this was the underground meeting place. Houses here are more ample, more budget from owners. From 1916 there has not been a king living here. 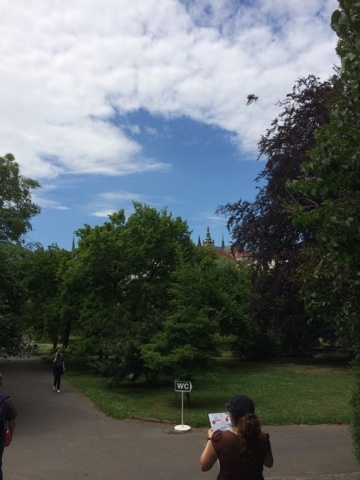 There are 7 private gardens that can be visited for 100 c.
We then on the way down, with the staircase from the castle found the middle age bar we had been to with Kjell Anders in our previous visit to Prague. We had some fried cheese, homemade dark beer of love and a traditional sausage, and continued to share as in most places, in order to each taste a bit of everything. This is how we got the bill. John Lenons wall, were people peacefully came to protest the communist regime, first graffiti was of John Lenon. On our way up to listen to the bells. At 6 pm we manager to listen to the ringing of the bells and enjoy the lovely facade of this church, mosaics are quite beautiful. From there we went to get some nice local food, at a good restaurant. 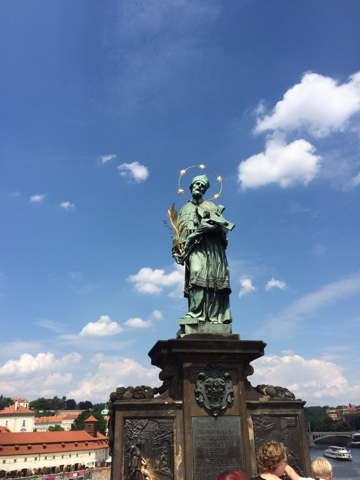 Perfect way to end our visit to Prague. 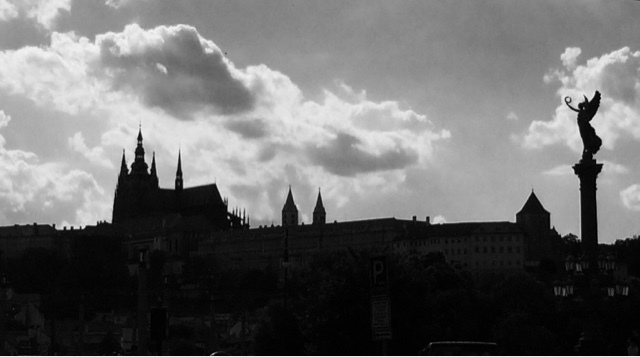 We always enjoy visiting Prague, we´ll be looking forward to our next visit!